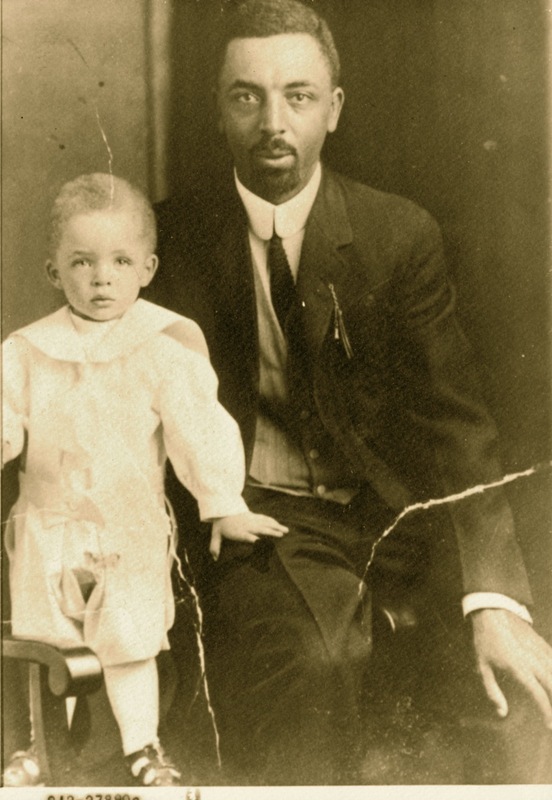 Dr. Albert B. Cleage Sr and son Albert Jr – about 1912. For this year’s April A-Z Challenge I am blogging everyday using items taken from the letters written by my grandfather to my grandmother from 1907 to 1912, starting with “A” and moving right through the alphabet to “Z” during April. My grandfather did go to the Zoo in 1909 when he was traveling between Detroit and Buffalo while working on the Steamer Eastern States. 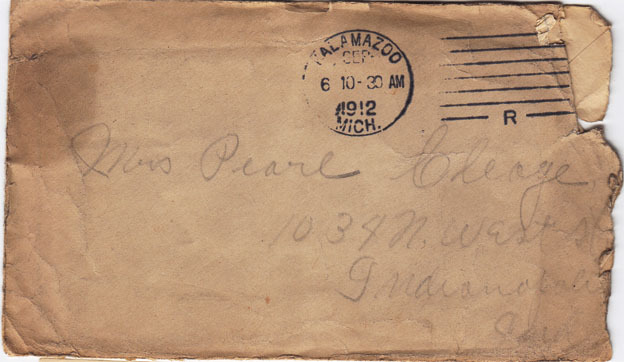 However, it is KalamaZOO that I am more interested in as this is the last letter in the A – Z Challenge and also the last letter my grandfather mailed back to Pearl, now his wife, and little Albert, in Indianapolis as they planned their relocation. 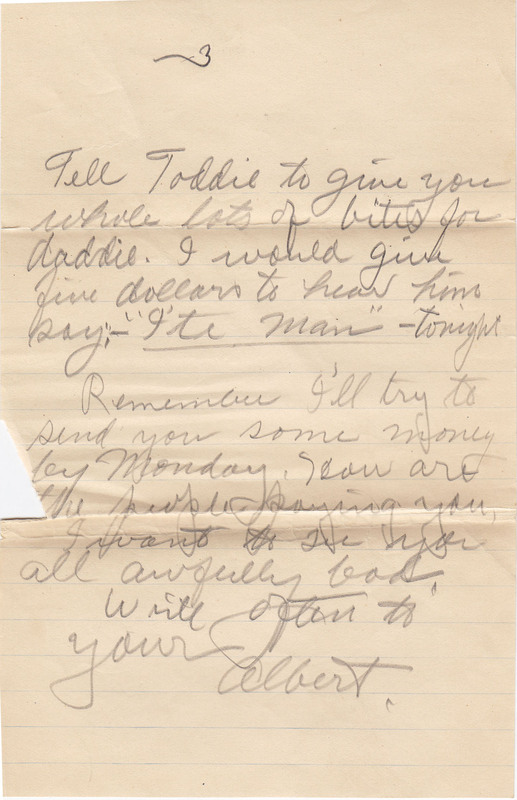 My grandfather calls my father “Toddie” in the letter. This is a nickname he kept among family and friends for the rest of his life. This letter is addressed to a house on N. West Street, several blocks from the one on Fayette Street. I am awfully tired and lonesome. Have not as yet been able to find a suitable place for either office or residence. I am trying to find a place to suit both purposes but so far have been unable to find either. However by the time the things get here I’ll find some place to put them and just as soon as a find how much I am going to have to pay for rent will send you some money so that if you get the things all ready you can leave any time the first of next week. Hope ere this reaches you are much rested and feeling fine. Please do not worry and fret yourself sick about what some people may say. Take care of yourself and baby and get some man to pack and fix the things for you. I expect to secure a place tomorrow if possible. Remember I’ll try to send you some money by Monday. How are the people paying you, I want to see you all awfully bad. Write often to your Albert. From Michigan Manual of Freedmen’s Progress. 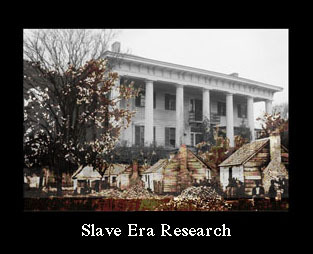 Published in 1915. Page 53. Albert B. Cleage was born in Loudon County, Tennessee, May 15, 1883. He graduated from the Henderson Normal and Industrial College in 1902, from Knoxville College in 1906, and the Indiana School of Medicine in 1910. He was appointed as intern at the city dispensary at Indianapolis and served there as house physician and ambulance surgeon. He began private practice in Kalamazoo in 1912 as the first African American doctor and practiced and lived at 306 Balch Street. Thank you for sharing these wonderful letters: A-Z. They are a treasure. I have enjoyed this series of letters. 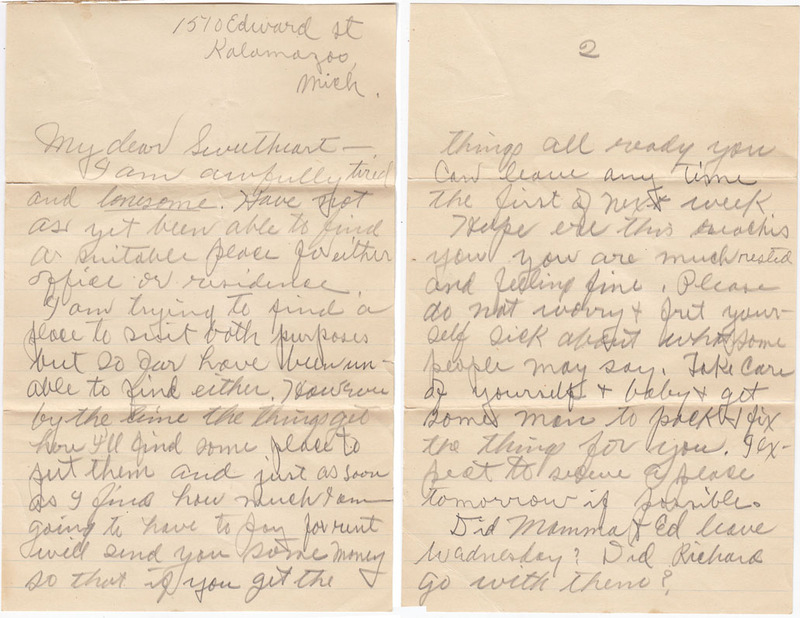 Thank you for sharing your grandfather’s letters, which showed his love for his family. Sharing them helped me take a deeper look. I’m glad I did. To go from A-Z with family letters must be a unique achievement. Congratulations and well done, Kristin. I think dogs are pretty unique too Bob. Congrats to you too. By the time you finish posting all the photos and correspondence, I feel you’ll have a ready-made book. Very enjoyable reading. I’ve been thinking about that. If I spent as much time working on putting it into book form as I did posting everyday, I could do it. Hi Kristin…thanks for sharing with us from A to Z! I really enjoyed reading your posts. You know you have to look for a way to top this…so make it good! Kris….I so enjoyed your A-Z challenge. Loved to see their beginnings. Wish I could of bite my Lewis “Toddie” too! Glad you can look at all these items. Hope to hear more on Lewis soon. Ite Man! Thanks for sharing. Lots of Love and Kisses! Thanks True! I’m thinking about where I’m going next. I like a long term project. Mabye I’ll pick a topic, minus the alphabet component, and do it for a month. Maybe. What a moving letter! I’m glad you moved on from Zoo (Congrats on getting through to Z!) to KalamaZoo, since that’s more interesting and important in the story we’ve been following in these postcards. I’ve really enjoyed this month and think presenting the postcards was a terrific choice. I thought Kalamazoo was the perfect end – perfect last card and the start of a new chapter in their life. Glad they didn’t move right to Detroit, that would have messed up the alphabet. 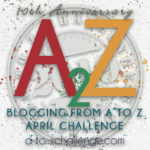 Excellent work on the A–Z Challenge! I really have enjoyed reading this series. Thanks so much for sharing these precious letters and postcards during April – I so loved seeing what Albert would have to say to Pearl next. 🙂 And seeing the actual letters and pictures on the postcards was fabulous as well! You have done such a wonderful job in sharing the memories of your grandparents through their letters – and you obviously had no difficulty in coming up with something for the tricky letter of Z – a great end to the series! Thanks Sue, X was the hard one for me. Wonder what I can do next year that will have an X in it? What a wonderful blog site you’ve put together here! I agree with Virginia, these posts are good foundation for a book. (I’d buy it!) 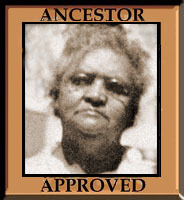 I came across this site while researching a paper I’m writing. I’m a doctoral student studying music and would love to email you a few questions if you would be willing to help. Have a wonderful evening! How did he get “Toddie”? So cute and glad it stuck. Congratulations on surviving A to Z! I’m only finding you now on the A to Z road trip – and I’m starting at Z and working backwards …. what a moving letter – and what an incredible treasure to have been kept down the years in your family. Wonderful reading.